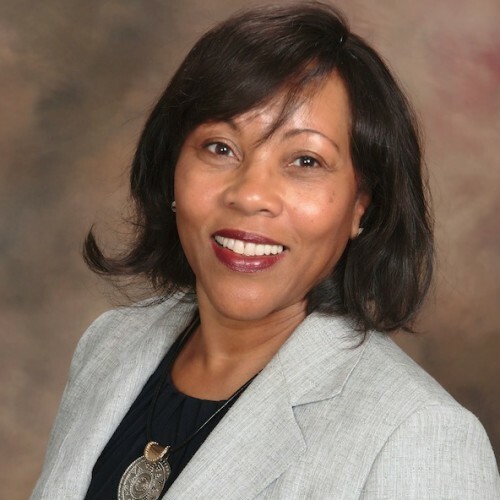 Pauline Sanders is the President and owner of Sanders and Associates which is a health care training and consulting platform. She has been a pioneer in the field of case management theory and practical implementation since 1991. She has been an active independent legal nurse consultant since 2003 and is also an expert in healthcare risk management. She is designated as a subject matter entrepreneur in case management, legal nurse consulting, and risk management. She is known for her unique passion and ability to help nurses, medical social workers, healthcare workers, and providers to transform and transition into an extraordinary career path while they maintain a focus on the organizational goals and the patients' wellbeing. Additionally, the ability to speak well and present powerful presentations to your audience will skyrocket your success in health care when done effectively. Pauline has been speaking in the public sector for career and community for over 20 years. She coaches health care people to speak up confidently. Pauline is a known healthcare leader, trainer, professional speaker, consultant, coach, and author. She is a registered nurse who holds a Bachelor Degree in Health Services Administration and Masters Degree in Business Administration. She has over 25 years experience in health care and has held multiple leadership positions with large healthcare organizations. Pauline is a certified case manager with the Case Management Society of America. She also has certification in risk management (CPHRM) from the American Society of Healthcare Risk Management. She is a graduate of an ABA approved Legal Nurse Certificate Program. She holds a certification to coach health care workers on presentation skills by using the 'Speakers Training Camp(copyright)' techniques. Pauline was recently recognized in Cambridge Who's Who for outstanding professional and personal achievements. She was included in the International Nurses Association (INA) of accomplished nurses for 2018. Pauline lives in the San Francisco, California, Bay Area. She has two adult children, and seven precious grandchildren. Find out more about Pauline Sanders, RN at http://www.sandersandteam.com.